SIOUX CITY | There’s plenty of height on this team. 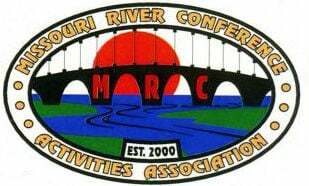 Repeat first-team Missouri River Activities Conference volleyball selections Madison Harms and Kylee Christensen of Sergeant Bluff-Luton stand 6-foot-2 and six feet, respectively. There are two more 6-footers on the honor squad selected by the league’s coaches -- repeat first-teamer Samantha McCabe and her Bishop Heelan teammate, Nicole Jacobson. Coach Renee Winkel’s Warriors, on the way to a 42-4 record and a Class 4A state tournament runner-up finish, defeated Heelan four times, including the first round of the 4A state tournament. Christensen, a Northwest Missouri State recruit, pounded 22 kills in a four-set win over the Crusaders in the first-ever state tournament match between MRAC teams. A middle hitter, Christensen registered 409 kills. The Warriors’ all-time leader with 1,070 kills, she also contributed 117 blocks for the squad that ended the season with a five-game loss to Dubuque Wahlert. Harms led 4A this season with 184 blocks, including nine in a five-game state semifinal win over Cedar Rapids Xavier. The 11 kills the middle hitter had in the state finals hiked her season total in that department to 335. Kenzie Foley, a 5-11 sophomore, is the last of Sergeant Bluff-Luton's first-team selections. An all-around player and outside hitter, Foley provided 247 kills, 388 digs, 66 blocks and a team-best 60 ace serves. McCabe supplied 20 kills and 11 digs in the state tournament loss to Sergeant Bluff-Luton. The outside hitter finished the season leading Heelan (33-11) with 372 kills and 390 digs while tying second-teamer Alex Hope with 36 ace serves. McCabe also recorded 56 blocks. 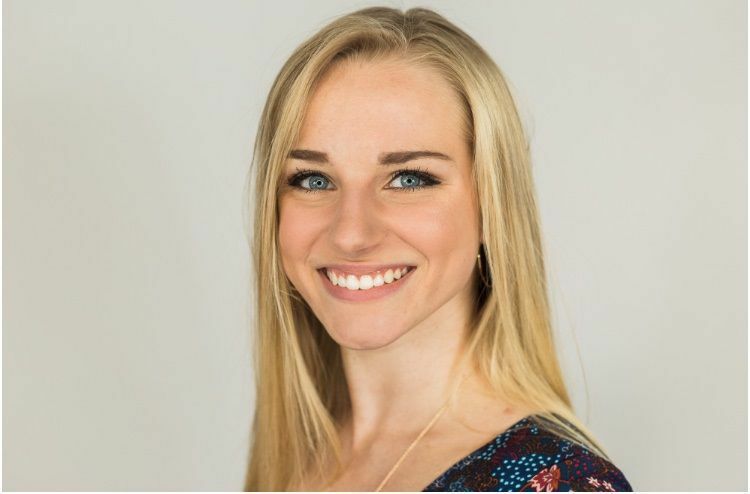 An outside hitter, Jacobson supplied 310 kills, 370 digs, 42 blocks and 31 ace serves for a volleyball program which has reached the state tournament 19 of the last 20 years. Heelan libero Allison Bermel and North middle hitter Grace McLoud also received first-team honors. Bermel ranked second on the Crusaders with 380 digs, which included a team-high 22 in the state tournament loss. McLoud moved up from honorable mention MRAC status a year ago. She recorded 242 kills for North (19-23) along with 120 digs, a team-high 52 blocks and 36 ace serves.